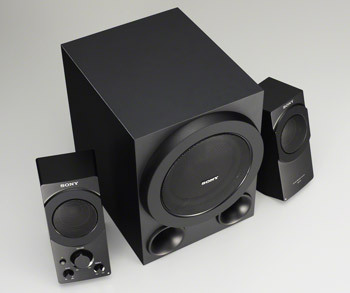 Among the newly launched SRS series speakers, SRS D8 is the higher end model. 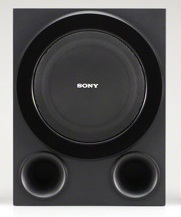 Like the other models in the series, it has one Subwoofer and two Satellite speakers. 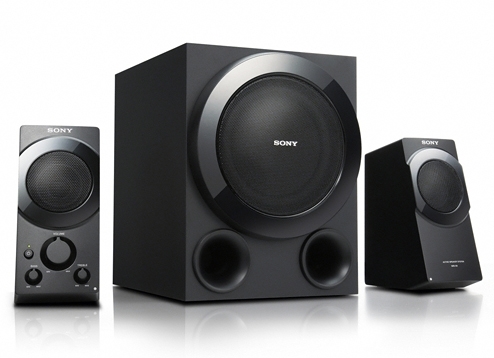 When compared to other speakers in the series, the power output is significantly higher in SRS-D8. 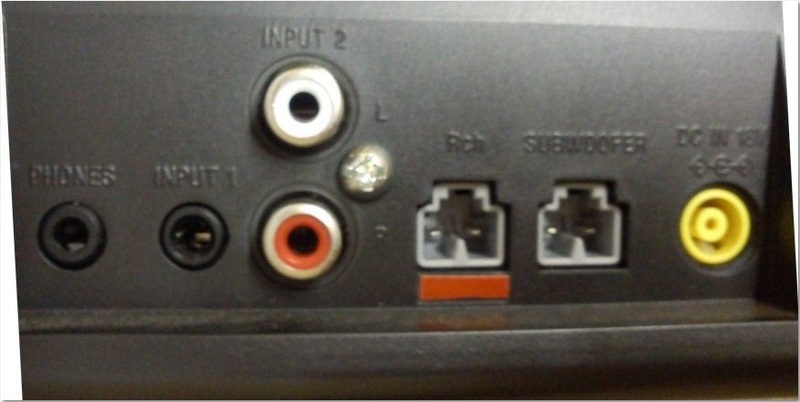 Let's also see the comparison in terms of specifications. Let us look into some features that catches eye. 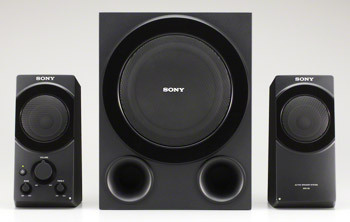 60 Watt Power Output (15 + 15 Watt Satellite Speakers, 30 Watt Subwoofer). 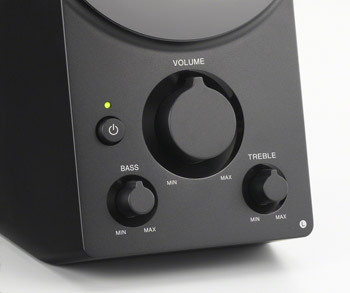 Separate Bass and Treble control (which is not there is other two models). Auto Power Off when idle for 25 mins (Turns on automatically when any signal is received). Two Inputs (Mini Jack & RSA). 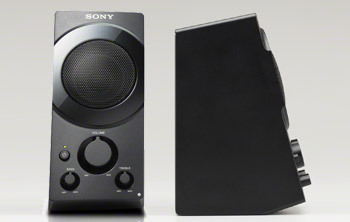 Other specs can be found on official website http://www.sony.co.in/product/srs-d8. 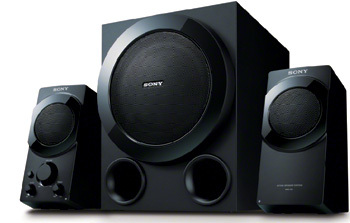 So, this was the overview and the images of the newly launched Sony SRS D8 speaker system. For any technical and functional queries, leave a comment. At the end, I will leave you with a fun unboxing video that I along with my friends have created. http://www.youtube.com/watch?v=iNHw2vsBQYw. Though I don't want to build concrete walls in order to define what this place is for; however, it will contain the information about various gadgets that I get a chance to know about. 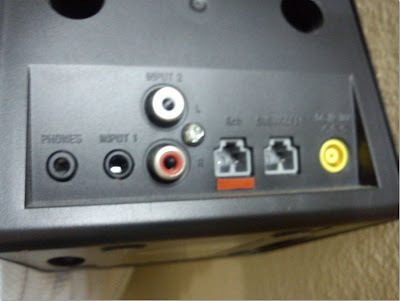 I would try to tell the story of that gadget in the most informative way possible and would try to follow it with regular updates and by responding to the queries.